HOUSTON (February 8, 2018) – Western Contra Costa Transit Authority (WestCAT), a public transportation service in California, has switched their entire fleet of 45 heavy duty buses from operating on petroleum diesel to using only Neste MY Renewable Diesel™. Neste MY Renewable Diesel is a low-carbon fuel, produced from 100% renewable and sustainable raw materials. This innovative fuel cuts greenhouse gas emissions by up to 80% and significantly reduces engine-out emissions, all while enhancing fleet performance. Neste MY Renewable Diesel is a drop-in alternative to petroleum diesel and is distributed via the same fuel infrastructure. WestCAT serves the cities of Pinole and Hercules, and unincorporated communities along the eastern edge of San Francisco Bay, operating a network of 14 fixed routes. 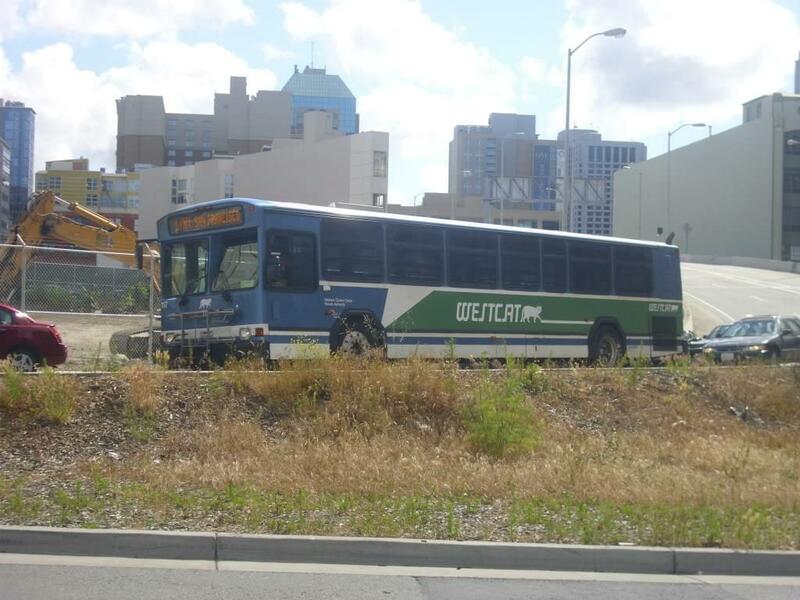 WestCAT operates 365 days a year, serving more than 65,000 residents within a 20 square mile service area, and carries more than 1.3 million passengers annually. “Following the success of our three month trial of Neste MY Renewable Diesel, we have now converted our entire diesel fleet to operate on renewable diesel,” said Charles Anderson, General Manager, WestCAT. “We originally transitioned to Neste MY in response to our Board’s interest in reducing our environmental footprint,” said Anderson. “Changing to renewable diesel allowed us to immediately reduce emissions from our entire fleet, rather than making a series of small improvements as we replace vehicles one at a time,” he added. The agency has also observed significantly cleaner operation of their bus engines and a considerable reduction in the maintenance needed for the emissions equipment and internal engine components. Western States Oil is the exclusive distributor of Neste MY Renewable Diesel to WestCAT. Neste Corporation Neste (NESTE, Nasdaq Helsinki) creates sustainable solutions for transport, business, and consumer needs. Our wide range of renewable products enable our customers to reduce climate emissions. We are the world's largest producer of renewable diesel refined from waste and residues, introducing renewable solutions to the aviation and plastics industries. We are also a technologically advanced refiner of high-quality oil products. We want to be a reliable partner with widely valued expertise, research, and sustainable operations. In 2017, Neste's revenue was $16.2 billion. In 2018, Neste placed 2nd on the Global 100 list of the most sustainable companies in the world. Read more at www.nesteMY.com.